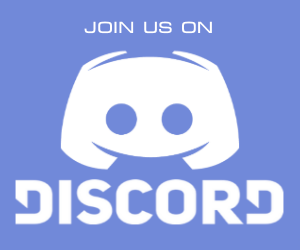 The Athens 1st Computer Retro Club since 2015 Active to the Retroscene Worldwide. play our beloved WHDLOAD games. For the specs let me tell you that this accelerator is faster than an 68030 at 25mhz. Its equipped with an 68EC020 clocked at 38mhz with 8mb fast ram. Bear in mind this is a very 1st version of the card and specs and speed might change in the future. and they also play some doom to test the card. In the future we will see more cards pop like blueberries but this one will hit the market fast. Why ? Because mostly Amiga users who fired up their rig to play some games they only want the most wanted specs to play them. You dont need a fortune to buy a turbo card. a new presentation from dekadence with a game for all 68k Amigas called Cyberwolf. 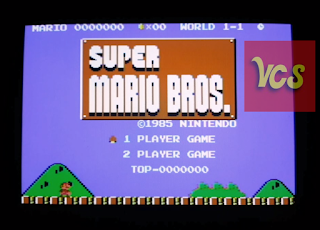 This game runs on a stock A500 with 512kb chip and 512kb fast. Its not too accelerator friendly as it runs on 000/OCS. The engine is fast for a stock A500. version 0.009.004 the MT-32 initialization has been fixed. Also tested on Vampire600 with Gold Core 2.11 and works fine. Another one new release for the Amiga. 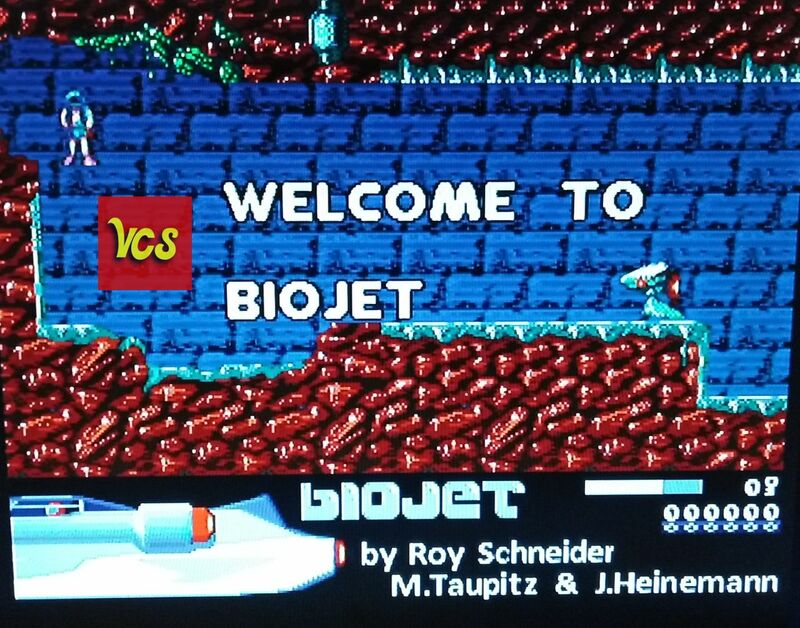 This time paranoicb tests on his Vampire600 a new game called Biojet. 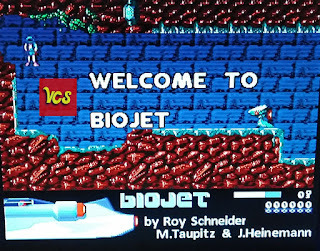 Its a game made by Roy Schneider. This game was released on Aminet today. nice music and graphics. On the video below you will see some gameplay footage. In 1997 a game released was called 'Cybergene' for the MS-DOS platform. visible, but that does not effect the game play. 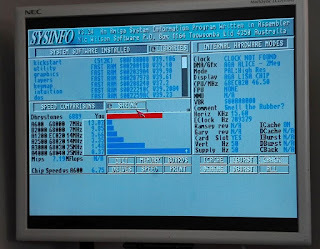 - Any AMIGA with 68k CPU. - 512 KB Chip and 512 KB (Slow)Fast or more. - OCS/ECS/AGA chipset, PAL/NTSC supported. 3.1 on OCS, ECS and AGA computers. We tested under MorphOS a new app called RNOradio. The file was released from jPV. RNORadio is a GUI based internet radio player program for MP3 streams. 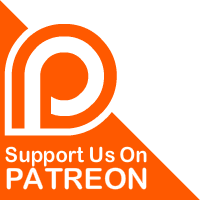 RNORadio still works as a stand-alone program with no dependencies. 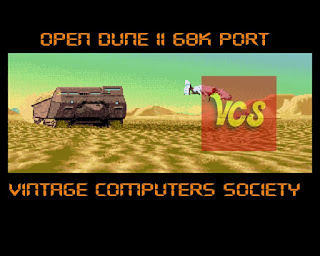 A new game port has been released for the 68k amigas and its none else than Dune II. This game was also released for the Amiga back in the days. Novacoder has released this version on Aminet 2019-04-16. 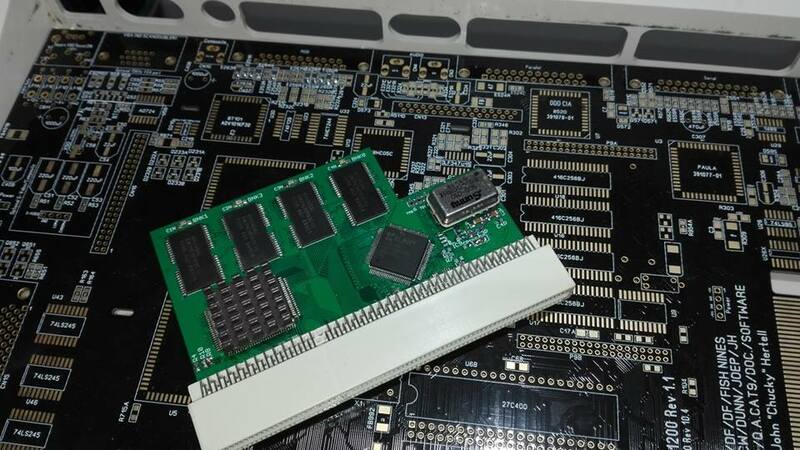 Paranoicb member of the VCS has tested the port to his Vampire600 V2. Here is a quick video showing the RTG support is working fine. 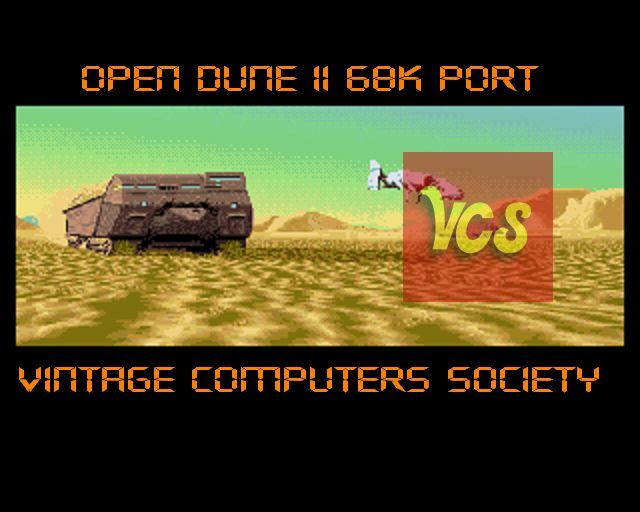 Amiga 68k port of OpenDUNE. originally made by Westwood Studios, and released by Virgin Entertainment. to allow it to be run natively on most operating systems. about a game we all know and it's almost complete for the C64. of the game he done 6 years before. You can understand this is an older project and its ready to be revived. with the new Beta Joysticks from DinoHatzi shown on Amicamp this year. Stay tuned on VCS for more great news from the Retro scene.